When the tournament marshals surrounding the 18th green on the final day of the recent Volvik RACV Ladies Masters at Royal Pines on the Gold Coast raised their “Quiet Please” signs for silence as Cheyenne Woods completed her significant victory in the event, it might well be the last time in the immediate future that silence will reign over the now iconic Golf Coast golfing facility. 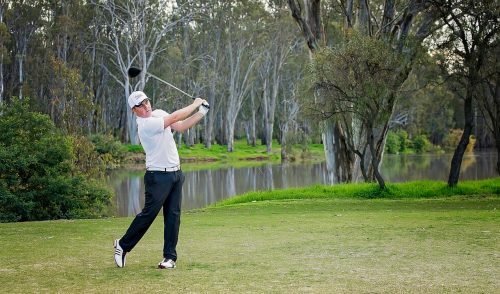 Over the next 21 or so months, the 25-year-old layout, in the middle of the delicate Merrimac floodplain, will undergo a major facelift as it seeks to become the permanent and recognised home of championship golf in Queensland. 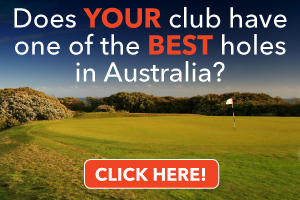 Some might say it already is, given that it currently hosts the second-most prestigious event in Australian women’s and men’s professional golf, the Ladies Masters and the Australian PGA Championship. 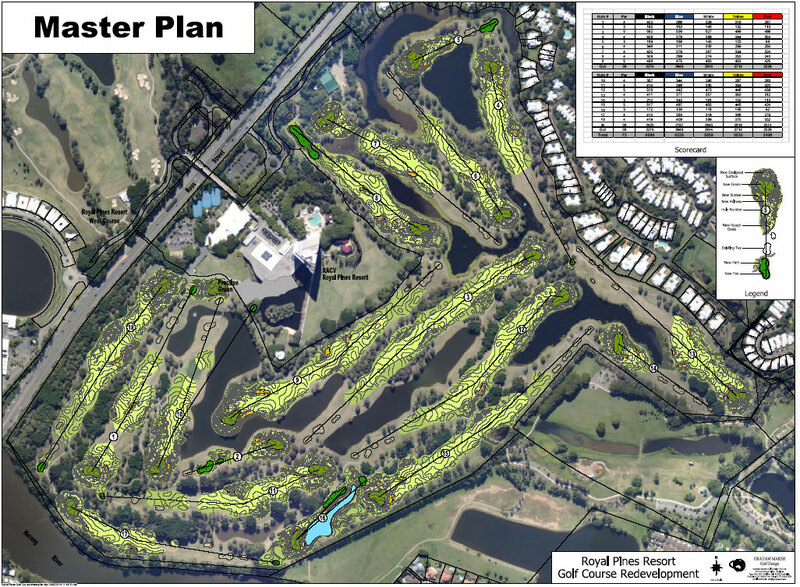 In order to secure the future of those events at the venue, however, the relatively benign tournament layout of RACV Royal Pines needed strengthening and so early in 2013 RACV sought expressions of interest from credentialed golf course architectural firms. A longer list was shortened to two with the Gold Coast-based Graham Marsh Golf Design and the Melbourne-based Thomson Perrett asked to present to a panel consisting of RACV and Industry representatives. The Thomson Perrett bid also included Karrie Webb, an eight-time winner of the Australian Ladies Masters and some felt that having two of Australia’s greatest ever golfers in that pitch might just sway the result. Graham Marsh however is a fine player himself with more than 60 victories world-wide including an Australian PGA Championship which of course will become the flagship event at Royal Pines in the foreseeable future. With Marsh’s office being based in nearby Robina and having had considerable experience in the very region where Royal Pines is located, along with his very significant design record, the Marsh organisation eventually won the role. Winning the right to re-design the layout and successfully implementing that design are two very different things and even the very experienced Marsh knows that what lies ahead presents him and his team one of their most demanding examinations for a number of reasons. The short windows of time available to get this project out of the ground and the delicate nature of the floodplain site where any major changes to the waterways are all but out of the question are perhaps the two main issues that Marsh will have to address in the design and implementation process. 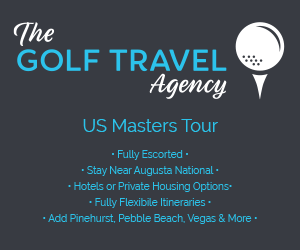 Those time constraints include having the initial nine holes reconstructed and re-grassed in the period between mid February and the staging of the PGA Championship likely in early December of 2014 and the process repeated again for the second nine in 2015. To help overcome the shortage of time, every piece of grass replaced on the site will be done so by solid turfing (sodding) rather than the more traditional method and considerably less expensive method of stolinising (sprigging) used when time is not the issue it is at Royal Pines. The routing will remain pretty much as it is and Marsh explains why. “The biggest problem in creating a significant routing change is the cost of moving waterways so, other than in one instance, we are not planning on doing that. The reason for that is the cost verses the budget, the approval processes which would become necessary, the potential for acid sulphate soils in lake disruption and very importantly the potential time delays,” he says. “I have to say there is currently an extremely good mix of holes dating back to the original designer. He got a number of things right in terms of the corridors and the length he built into the golf course. I think we will gradually build the golf course up to somewhere over 7,300 yards in the old terms (6640 metres). Where it lacks as a test for the very good player right now however is that he or she is allowed to get away with wayward shots. “The overall plan, therefore, will be to get the better players to focus on getting their drives into the right position or zones to take advantage of the golf hole irrespective of its length. So rather than just smashing it from the tee and going and finding it they a will be forced to control the ball from the tee. Royal Pines has suffered from the fact that its bunkering essentially penalizes the average to poor golfer rather than the elite and Marsh is determined to address that issue. 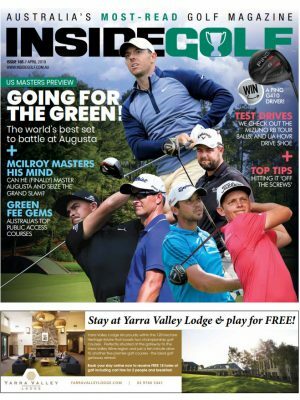 Marsh is reluctant to nominate feature holes but he is determined to make the finishing stretch of holes one that will fully test players at the elite level and create a talking point for events such as the PGA and the Volvik RACV Ladies Masters. The current 17th will be lengthened with the new tee sitting behind the 16th green. At present this is essentially a short par four but Marsh’s plans appear to turn this hole in a potential danger hole. 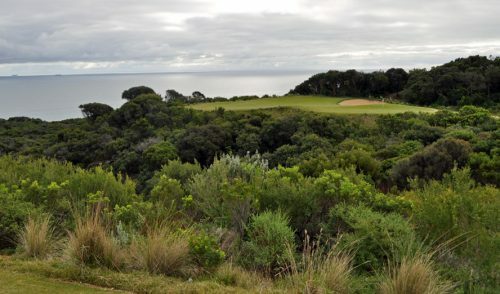 The 18th is already one of the stronger holes on the golf course but Marsh’s plans include its lengthening, the inclusion of more penalising bunkering in the landing area from the tee and the re-alignment, re-contouring and re-bunkering of the green to place further emphasis on placement from the tee. Those holes will come in the second phase beginning in February of 2015. While Marsh feels it important to strengthen the finishing stretch his plans across the site will add a new dimension to a layout that is essentially tired. One hole Marsh feels will likely become a real talking point is the par-four 8th hole. The new plan will turn the hole into a reachable par-four bringing the green forward and close to the water to create temptation and danger. Risk reward if you prefer the more recognised terminology. “In recent times I have tried to introduce at least one driveable par four on my projects as I personally believe such a hole on any golf course of any nature gives people an enormous amount of joy to play. 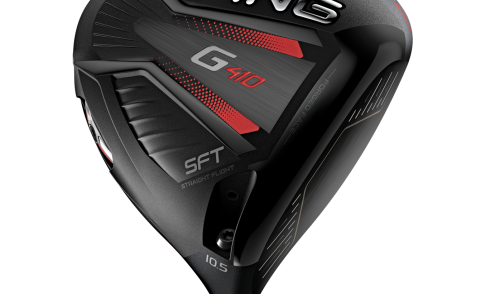 “And that is not only for the guy who can drive the hole and make eagle or perhaps even a one but for the guy who can plot his way up the golf hole and perhaps make his one birdie in a round. It has, therefore, enormous benefits in terms of its appeal and flexibility on a golf course and I also feel that is going to be an exciting thing for people to watch. Marsh has been involved in the design of numerous projects worldwide including those in the USA, Asia, Australasia, Europe and even in Morroco where he is now working on a project with Vijay Singh. He is responsible for courses in Australia such as The Vines Resort, Terrey Hills, Twin Creeks, Growing Frog, Eynesbury, Kalgoorlie, Secret Harbour amongst others. 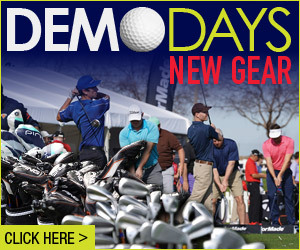 Many have hosted high end tournaments and given Marsh a lot of satisfaction in the process. Should this project at Royal Pines come together in the manner he intends, however, it may be that the creation of a new look RACV Royal Pines will give him the most satisfaction. Holes 1 – 9 of the current tournament layout are those being redone in the first phase.